Fill This Out For Our Free Epicor 10 Guide! Over the past few weeks, the Datix blog has been looking at some of the various features that come with the release of Epicor’s latest ERP version. 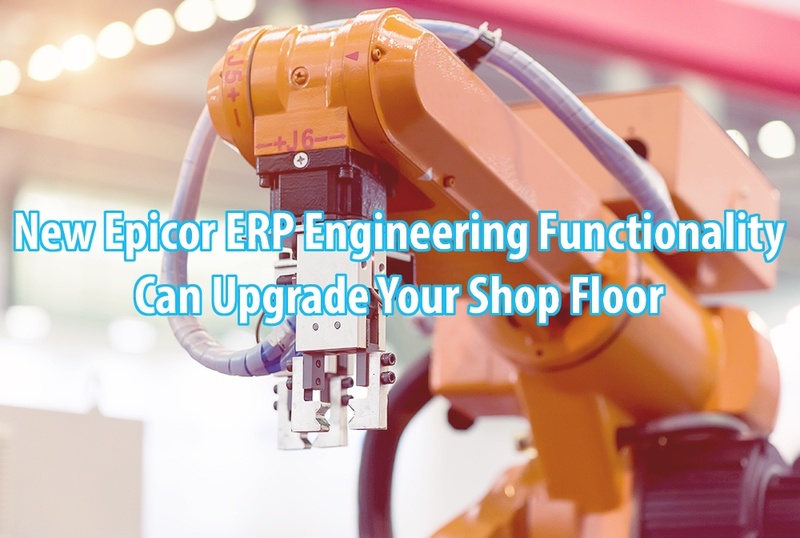 Ranging from platform adaptability to an unprecedented configurator module, Epicor has refined the powerful tools of its ERP suite and made them more intuitive than ever to leverage for business growth. In this post, we’re going to be focusing on a feature that will mainly affect your back office—although every single company member will benefit from it—the advanced capability of the Epicor 10 engineering module. Epicor 10 boasts one of the most robust engineering suites of ERP software currently on the market. It does this primarily through blending processes between your front and back offices, like connecting sales ordering work flows with manufacturing operations. Because it creates a watertight flow down the entire engineering process of a part, Epicor 10 strengthens collaboration and data sharing inside your entire organization. This means information like orders, parts and clients will flow effortlessly between all modules of the enterprise application. Your sales people won’t have to worry about nagging a busy production manager about where a certain part is in the production cycle, or whether there will be a line making a certain product soon. With precision, any one of your team members that can access ordering and production data can retrieve a 360-degree view of a part, from its sales order to every piece of manufacturing machinery it has passed through and the piece’s quality assessment data. Now, instead of just lumping all of the back-office workload onto your production team, your entire business will be involved in the crucial manufacturing process. With the Epicor 10 engineering module, your sales team can essentially become engineers as well. With the click of a few buttons, they can retrieve part and material information and start building contracts with clients. As soon as a sales person receives a request for a quote from a supplier or distributor, they can use the CRM (whether inside Epicor, or from a separate, yet integrated, instance) they create a quote notifying the engineering suite based on a custom BPM map. Then, the Epicor 10 software will create a BOM instantly, breaking down overhead and direct costs associated with the order. Your sales person will also be notified of price breaks or inherent customer discounts within the order, and will be fully prepped to get the contract through and the order quickly entered in the system and sent to the shop floor. It’s safe to say that you’ll be significantly cutting down on lead time, which virtually evaporates when the Epicor 10 work flows are mapped to exploit the application’s blazing efficiency. This quality of information and ability for total top-to-bottom engineering tracking will be invaluable for a manufacturer—yet many businesses don’t even know that they can achieve it. That’s partly because no other manufacturing application contains such thorough capability as Epicor 10 engineering’s function. Moreover, by automating the entire workflow, Epicor 10 greatly mitigates the risk of errors or false entries. Because a part is tracked all the way through the system, you won’t have points of corruption or lost information; it’s all stored in one single SQL database. Users can also build commands into their system that enforce employees to double check their entry or to go over a process before submission as another barrier to engineering error. If it’s a particularly large order, then the software architect can easily prompt commands that ask the person entering data, ‘Are You Sure?’, or can ask them to re-enter their command to ensure accuracy. With the power of an Epicor 10 engineering module in your hand, you’ll not only be able to free up the time spent bridging the gap between sales and manufacturing, you also spend less time combing through and fixing errors in your system. If you’re still on the fence about an upgrade to Epicor 10, why not give one of Datix’s consultants a call? We have helped various businesses upgrade to Epicor since the release of the latest version, and know the system back to front. 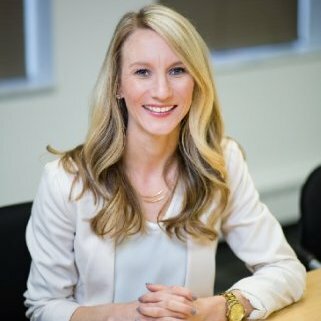 We’ll be able to get a sense of your unique business needs and processes, and then explain whether the software will fit them. Don’t miss your chance to learn more about Epicor 10 engineering functionality and how it can help your business today!